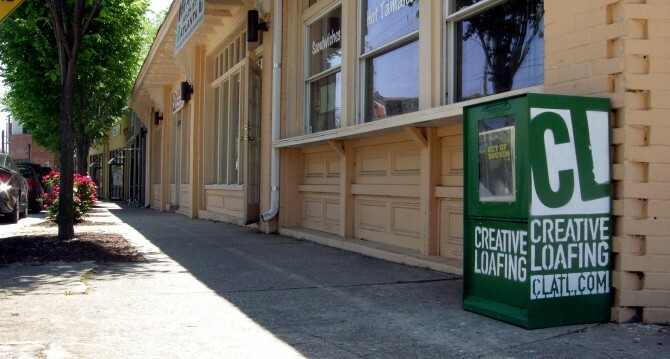 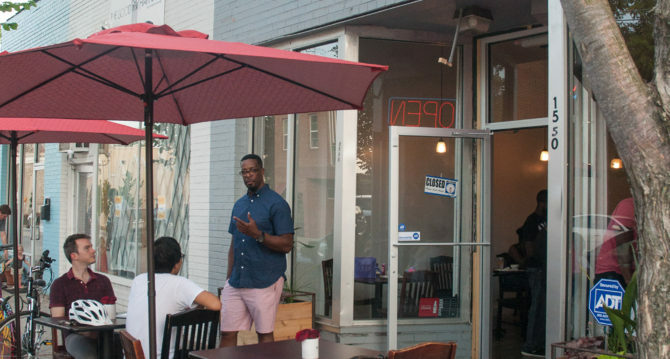 Thanks to an influx of new businesses, Westview keeps being put back on the map. 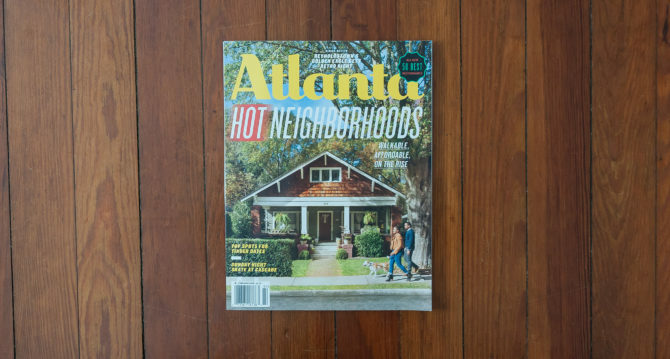 Eater Atlanta just released “Where to Eat and Drink in Castleberry Hill, West End, and Westview,” and KarbonStar Vitality, Greens & Gravy, and D Cafe made it on the list of places to go. 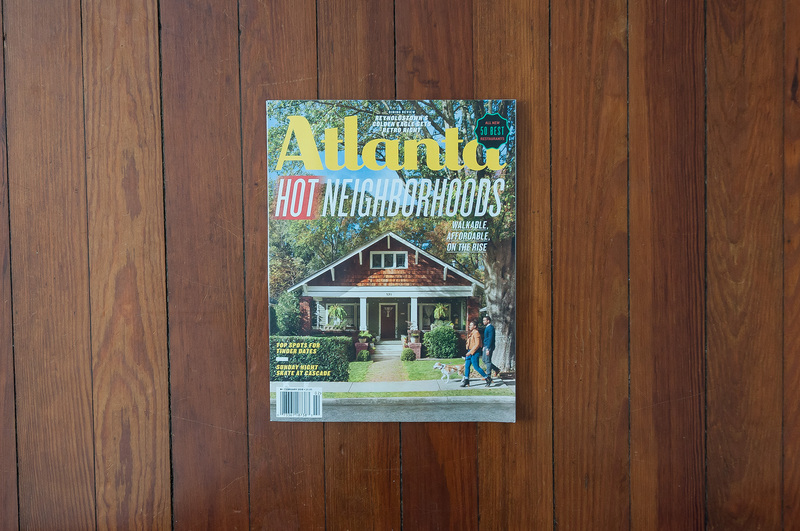 Westview was one of the featured neighborhood picked for the “How well do you know Atlanta’s neighborhoods?” article in Creative Loafing’s annual “Neighborhood Issue.” Check out the Westview overview they wrote! 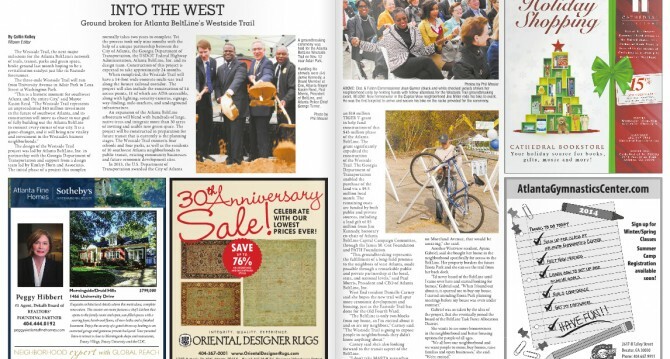 Westview Community Organization President Ayana Gabriel was interviewed as part of Intown Atlanta’s coverage of the groundbreaking of the Atlanta BeltLine Westside Trail. 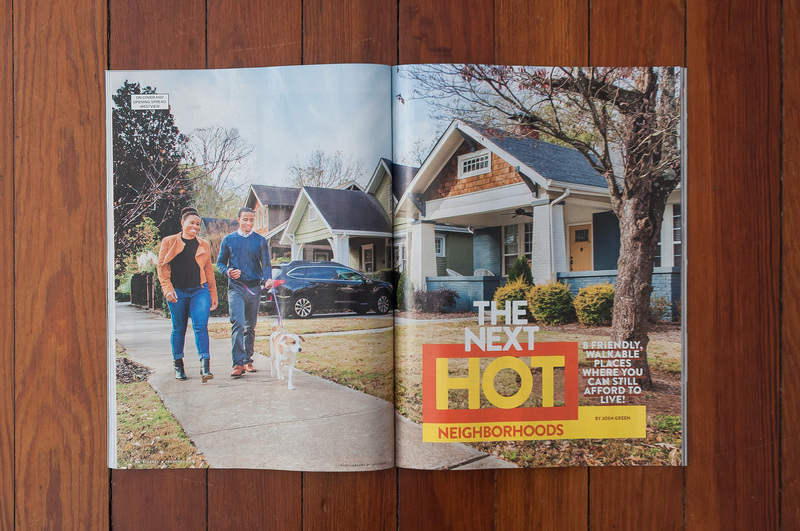 Read the article or check out the entire Intown Atlanta December 2014 issue. 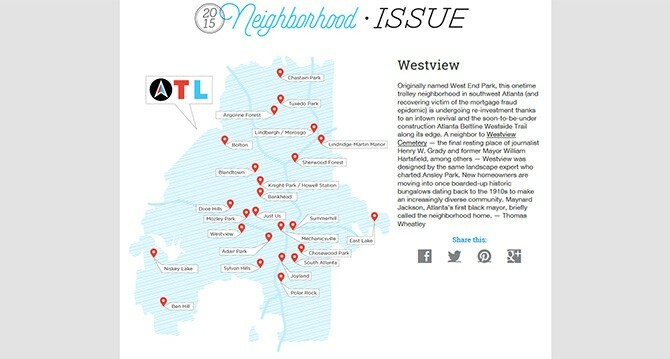 Westview received love from online real estate and neighborhood news outlet, Curbed, two days in a row! 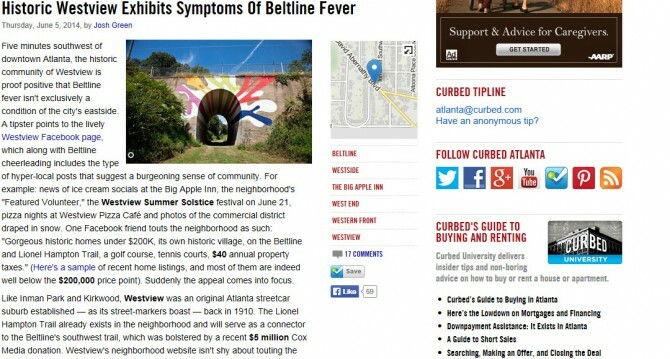 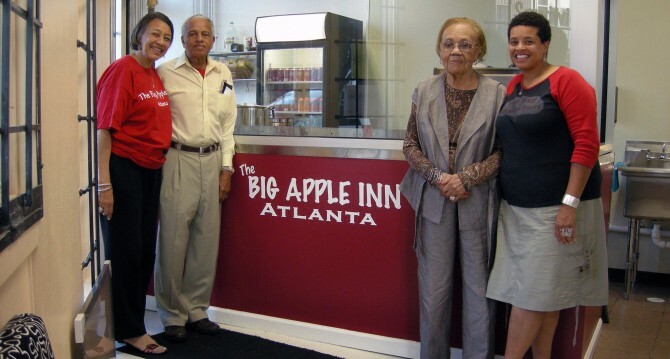 The first article, published on June 5, 2014, titled “Historic Westview Exhibits Symptoms Of Beltline Fever,” shines a light on all the activities members of the Westview Community Organization are making happen in our beloved intown Atlanta neighborhood. 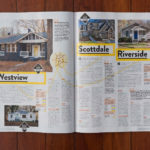 Author Josh Green highlights our $40 homestead property taxes and multitude of available houses under $200k while pointing to the imminent construction of the Westside BeltLine trail (which comes straight through Westview). 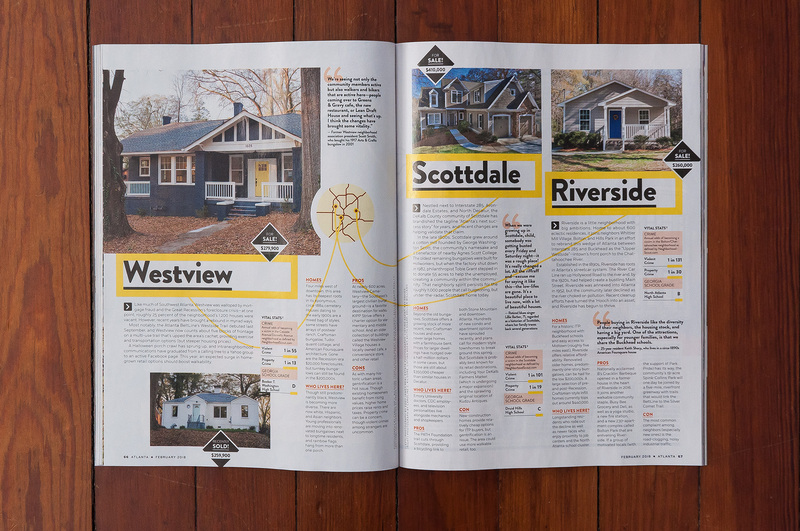 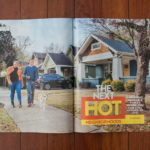 In the second article, published on June 6, 2014, and titled “For Now, These Homes Near The Beltline Ask Less Than $200K,” author Kimberly Turner broadens the focus by not only highlighting Westview, but also a few nearby neighborhoods. 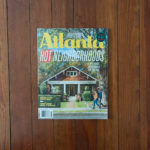 The article showcases some of the affordable inventory available in southwest Atlanta and compares the quality to that of the much more pricey Eastside neighborhoods. 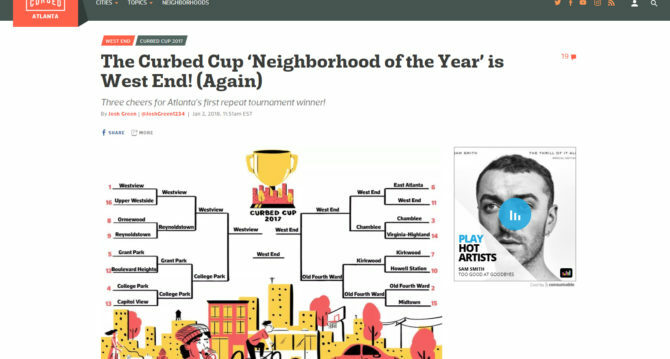 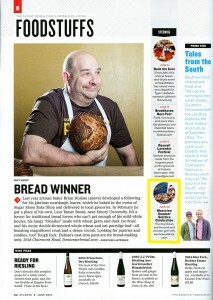 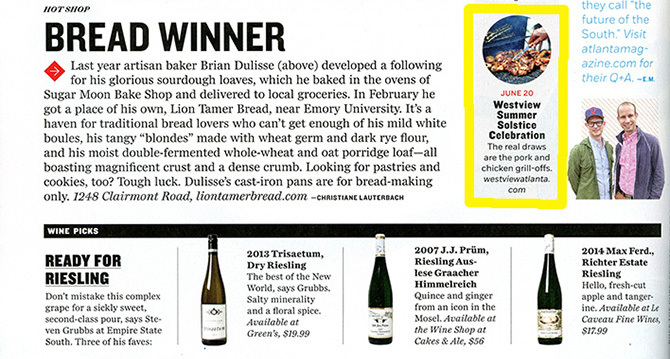 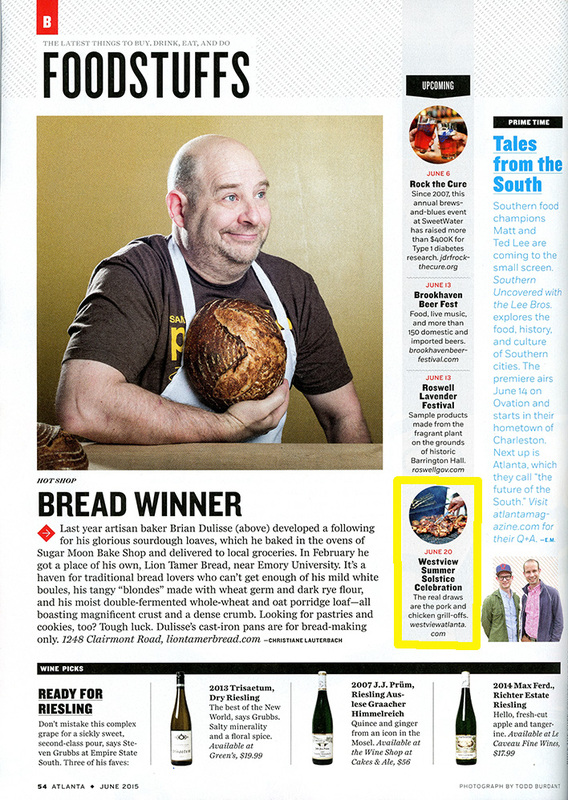 Thank you for the recognition, Curbed! 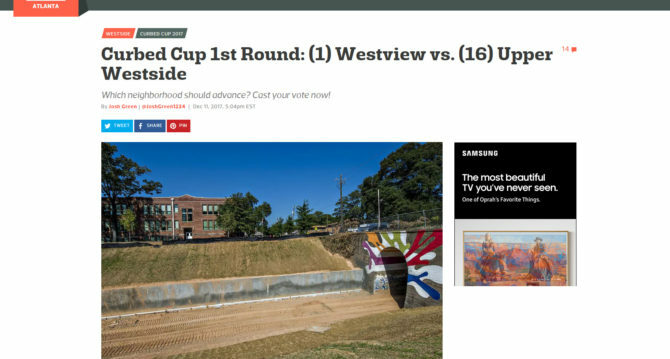 We hope this will be the beginning of a beautiful friendship between Westview and Curbed.